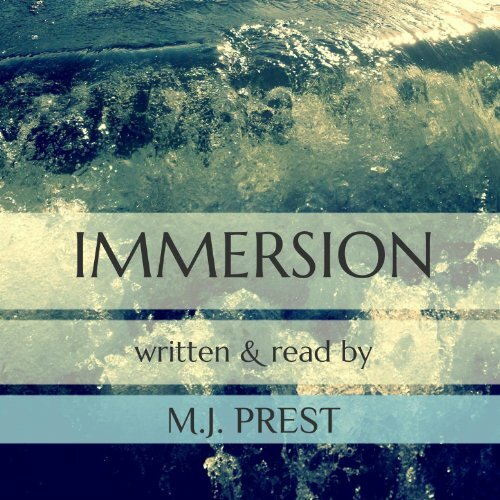 Showing results by author "M. J. Prest"
In four weeks, Atlantis - the prize jewel of Ancient Greece - will slip under the glittering surface of the Aegean Sea. But 16-year-old Artemis doesn't know that yet. She's more concerned with her impending engagement to Troy, the son of her family's archenemy. Her marriage has been arranged by her parents, who hope the union will put to rest the feud between their families. Artemis desperately wishes to chart her own course, but her loyalty to those she loves complicates her yearning for freedom.